Our OdorKlenz Hand Soap is made with safe ingredients like castile soap, water, and vegetable glycerin along with our patented, odor-neutralizing materials. These ingredients work in combination to clean your hands and eliminate the odors so they don’t redeposit back onto your hands. As you wash your hands the castile soap based formulation will remove the various odor materials you have come into contact with from the surface of your hands. 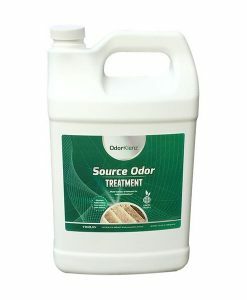 The odor eliminating active materials will then breakdown those odors as you rub your hands together. When you rinse your hands with clean water, the odor compounds will go away with it. Cleaning, working in the back yard, filling up the car at the gas station, and even preparing food in the kitchen often involves handling something that can get your hands smelling unpleasant. 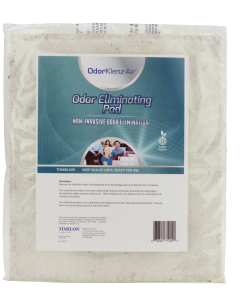 Washing with traditional soap is often not enough to eliminate these strong odors and can linger long after you have encountered them. 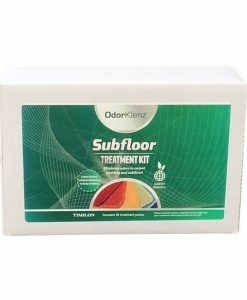 Since the compounds that are responsible for strong odors cannot always be washed away with soap and water, you need to turn to something that will work. 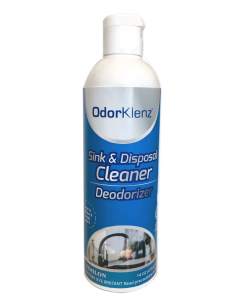 Click here to learn more about the OdorKlenz Hand Soap & Deodorizer.